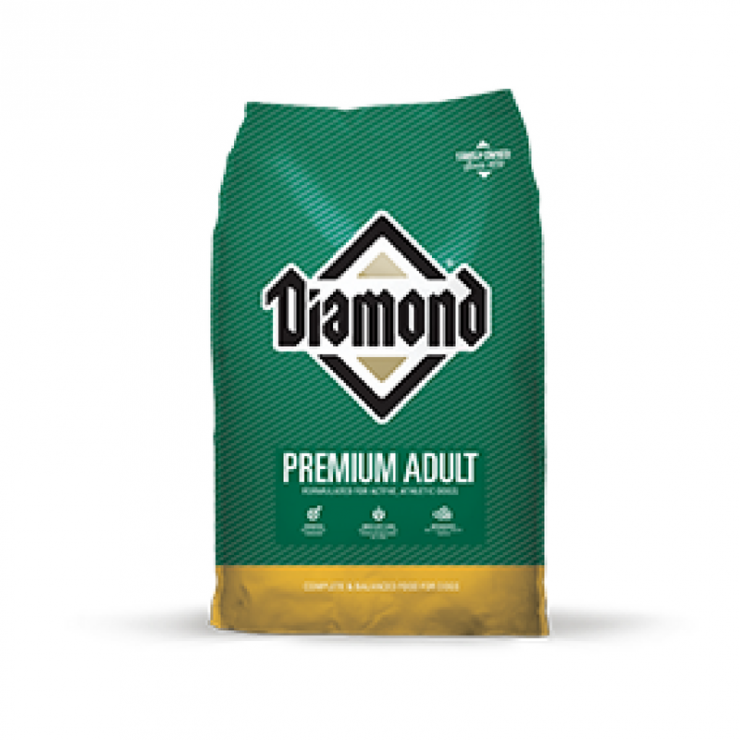 Diamond Premium Adult Dog Food Formula is specially formulated for your active dog. Working dogs, show dogs, hunting dogs and breeding dogs require extra energy to maintain ideal body condition. High-quality protein sources support strong muscles, while optimal levels of chicken fat provide the calories needed for stamina and energy, all with a taste your dog will love. Diamond dog foods are sure to provide your pup with the nutrients it needs. 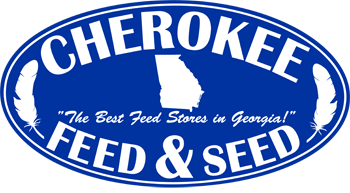 If you have questions about this product or any of our other products, give us a call or stop by one of our store locations. We are happy to help!